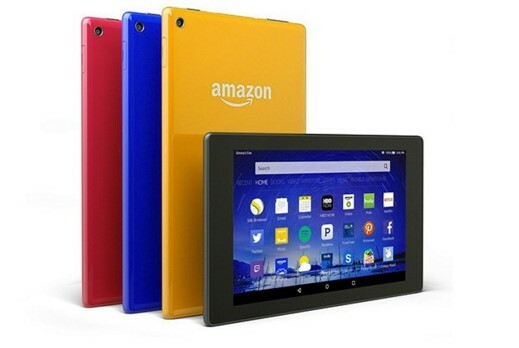 Fox Rent A Car wants you to enter their Spring 2016 giveaway for the chance to win the perfect travel accessory, an Amazon Kindle Fire HD8 worth $200! ONE (1) grand prize winner will be awarded ONE Amazon Kindle Fire HD8, valued at $200 USD maximum. This Sweepstakes ends on 05/31/16 and you can ENTER DAILY to win.